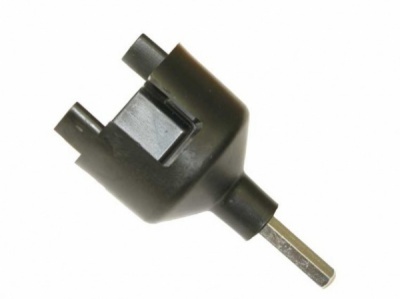 This Drill adapter can be used for virtually all electric fencing insulators. It makes the installation of your electric fence far easier and faster! In particular it can be used for clip insulators.